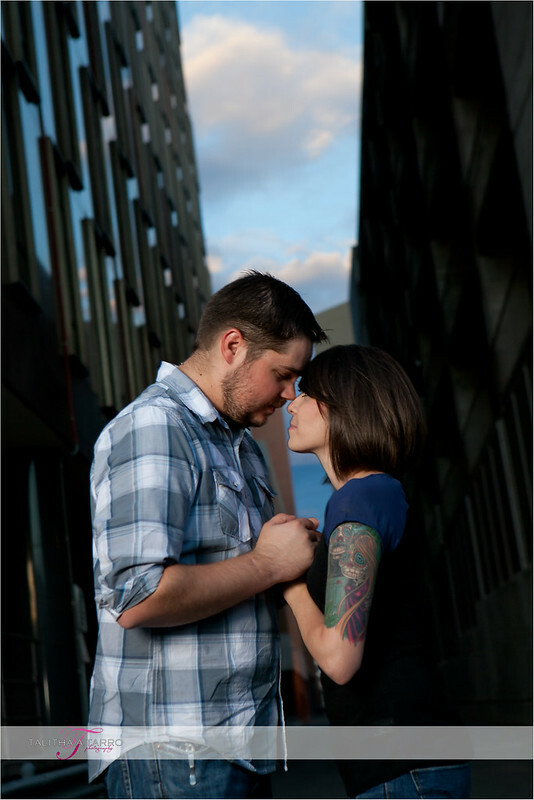 I am so excited to share these engagement images! 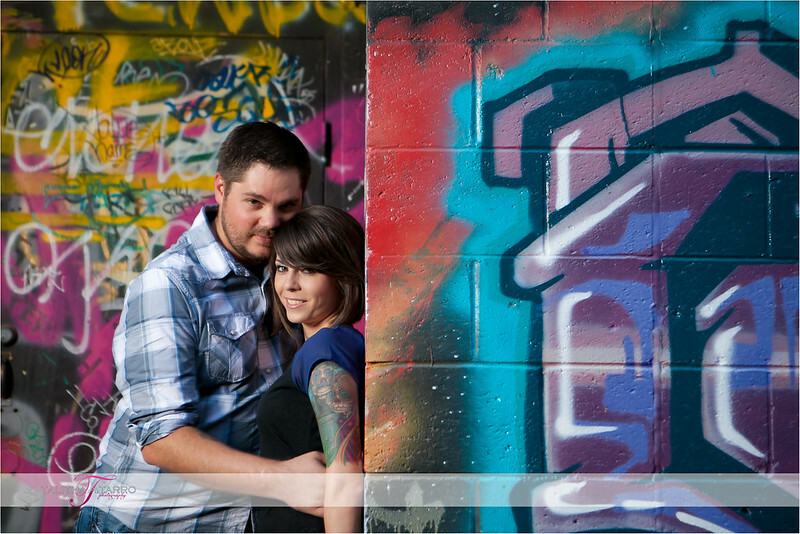 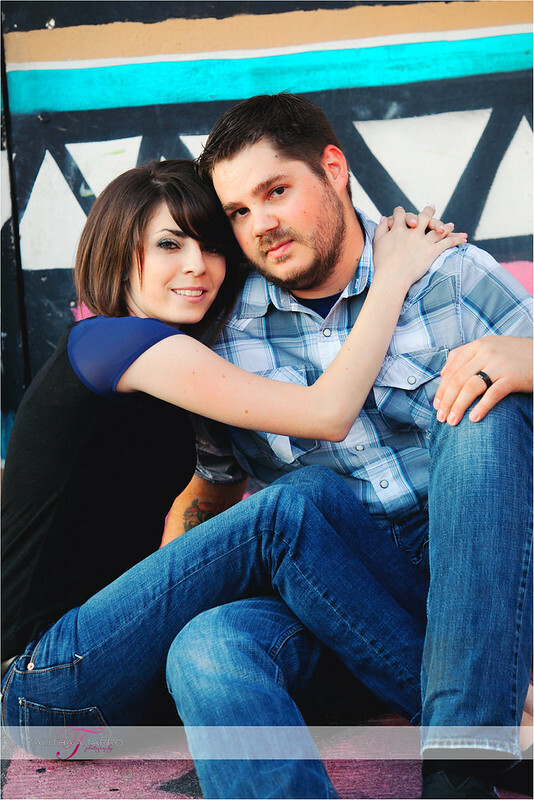 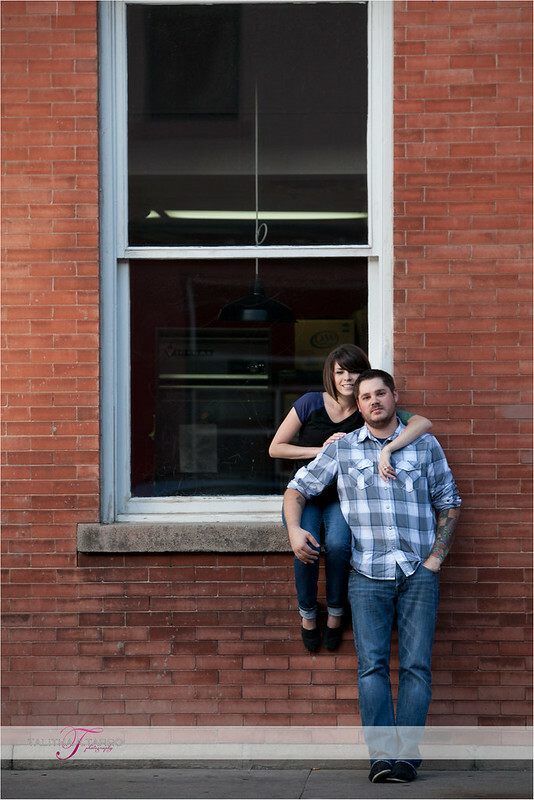 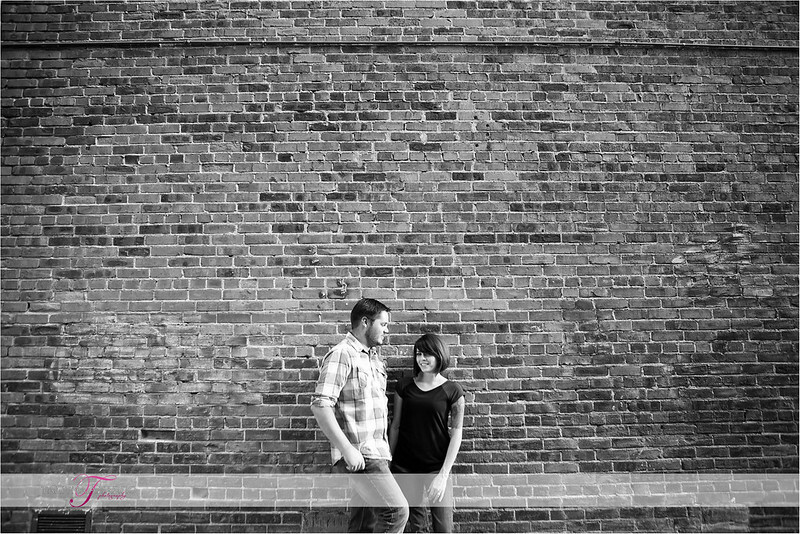 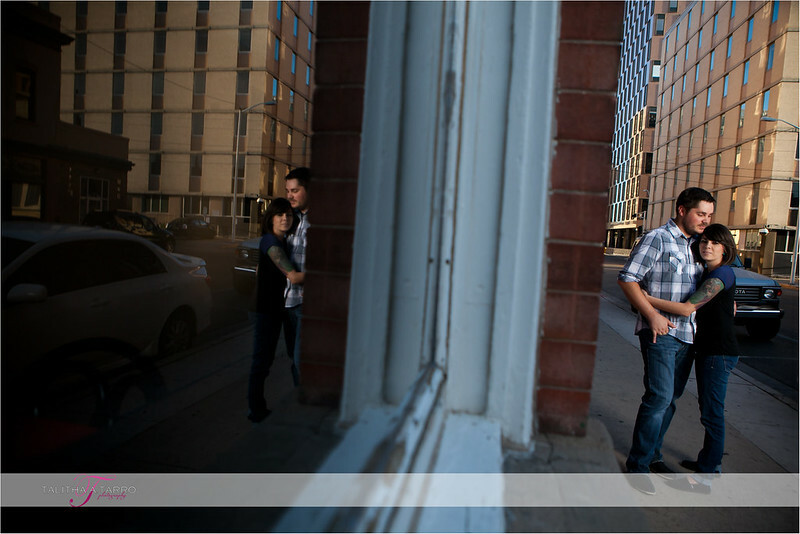 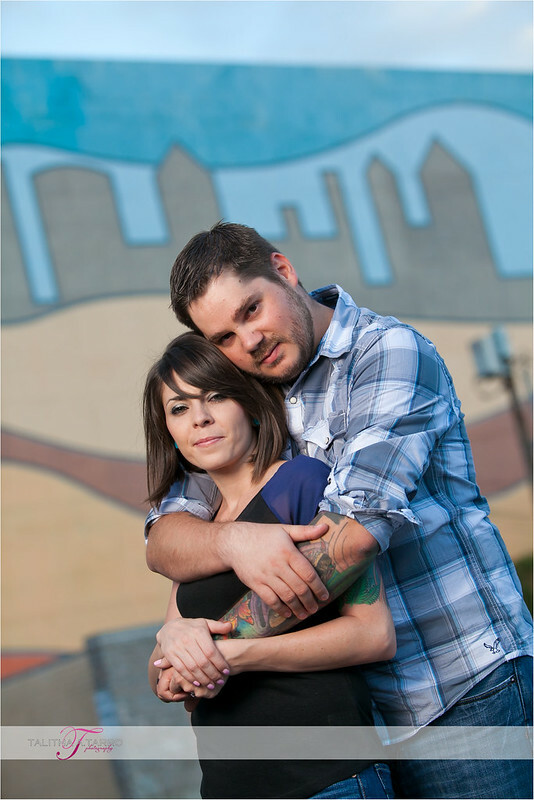 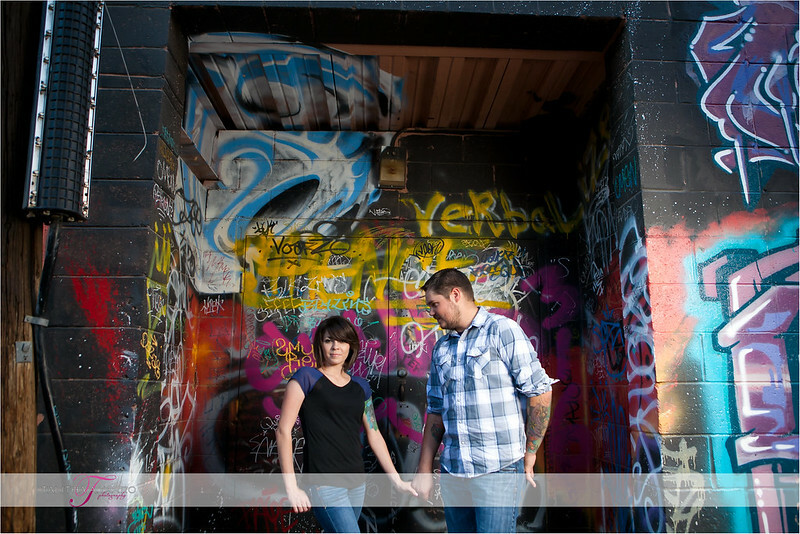 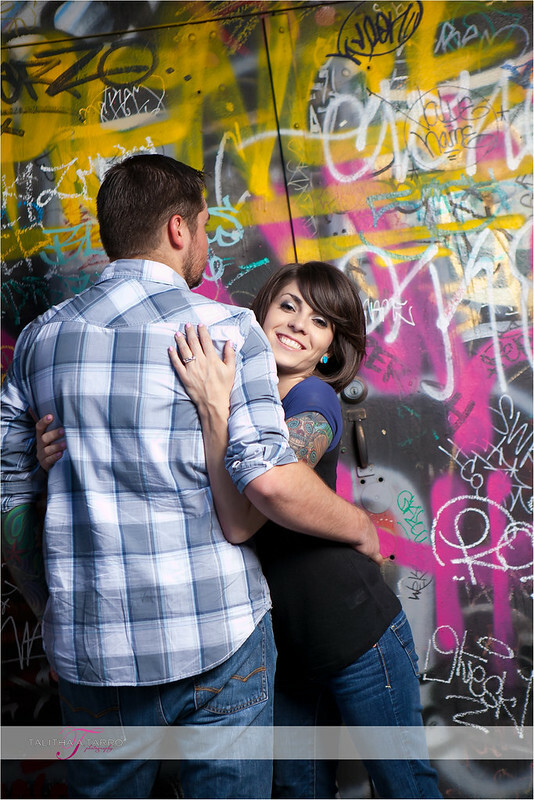 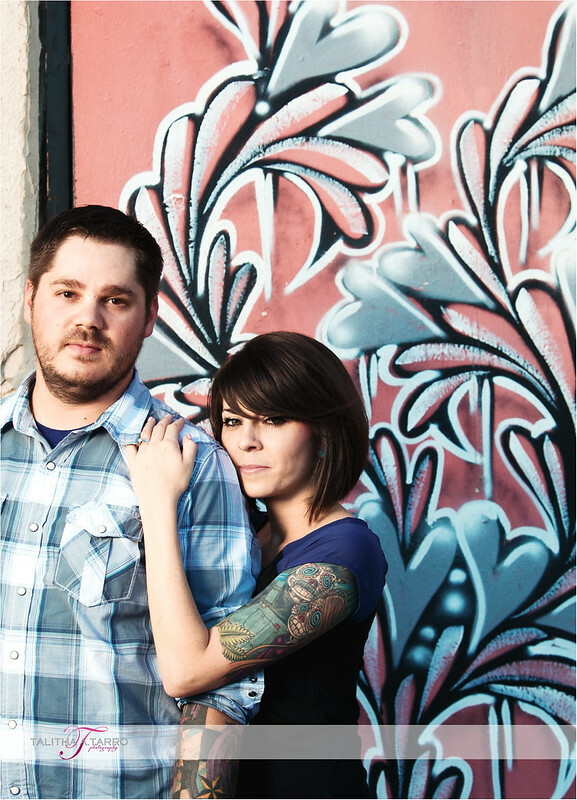 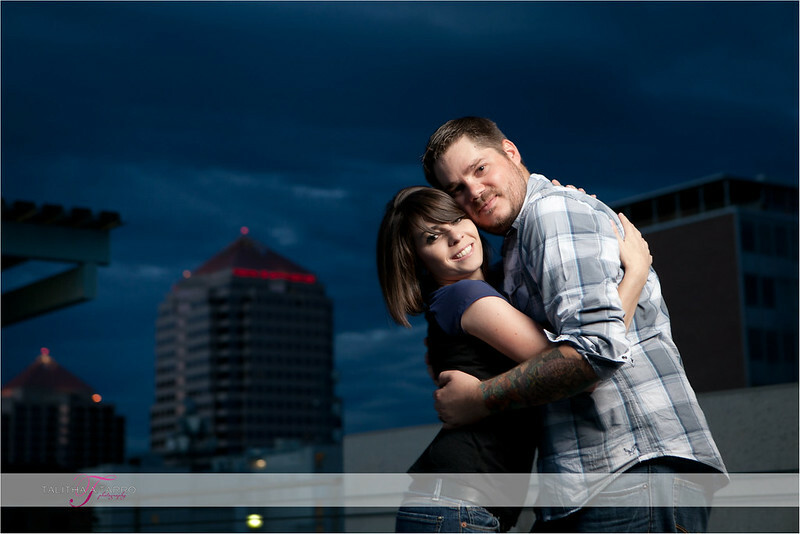 I had so much fun wandering around downtown Albuquerque looking for light and interesting spots for Jessie and Jason’s engagement session. 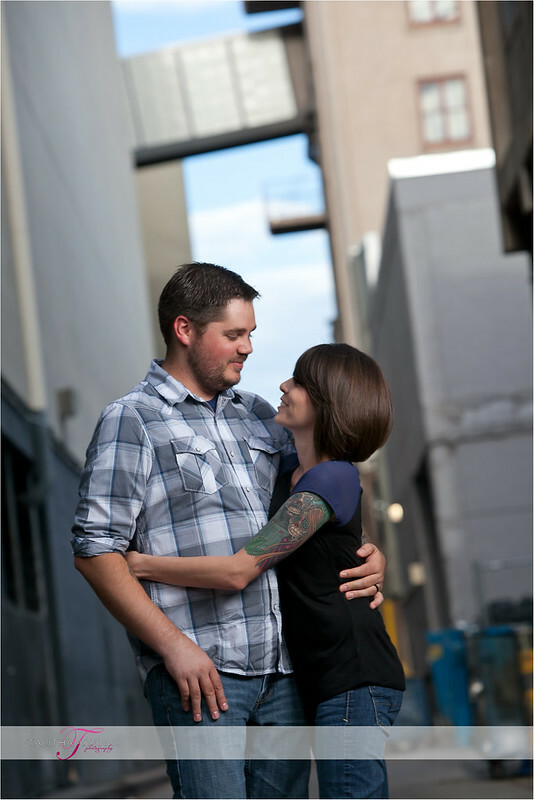 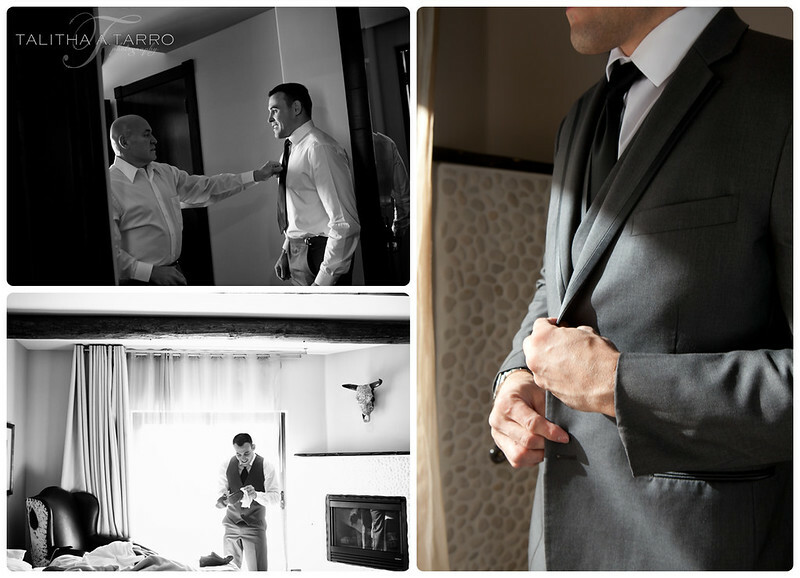 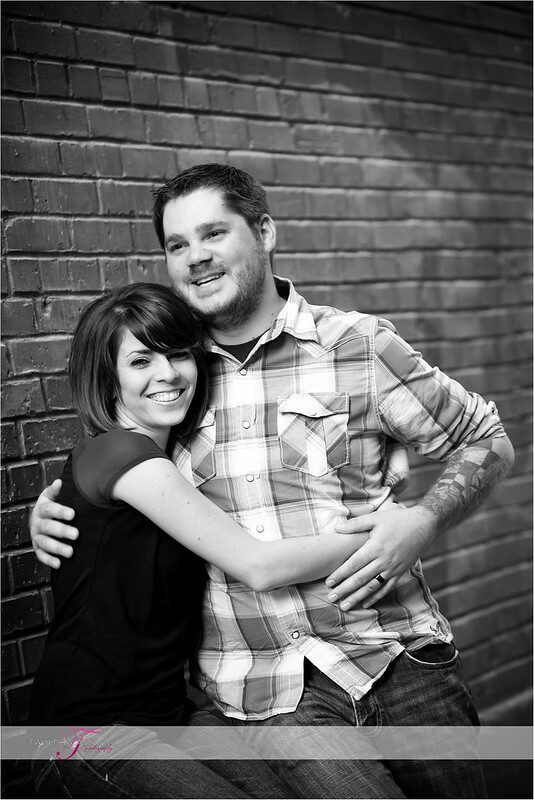 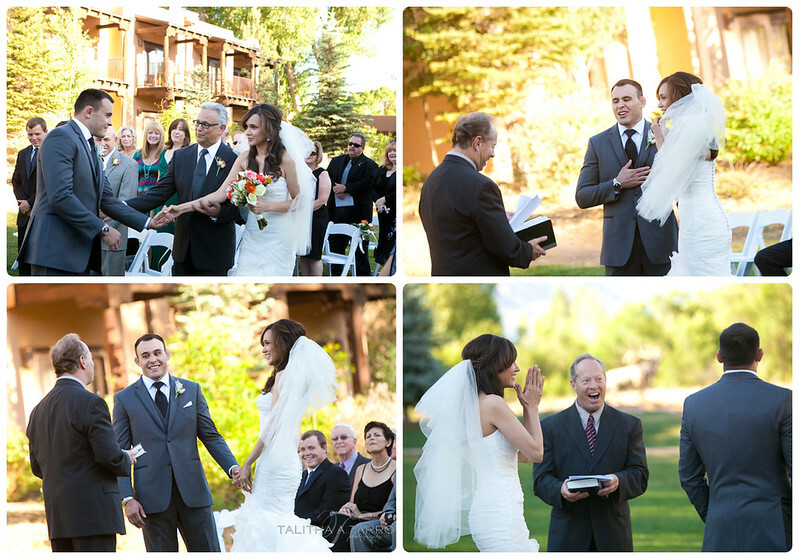 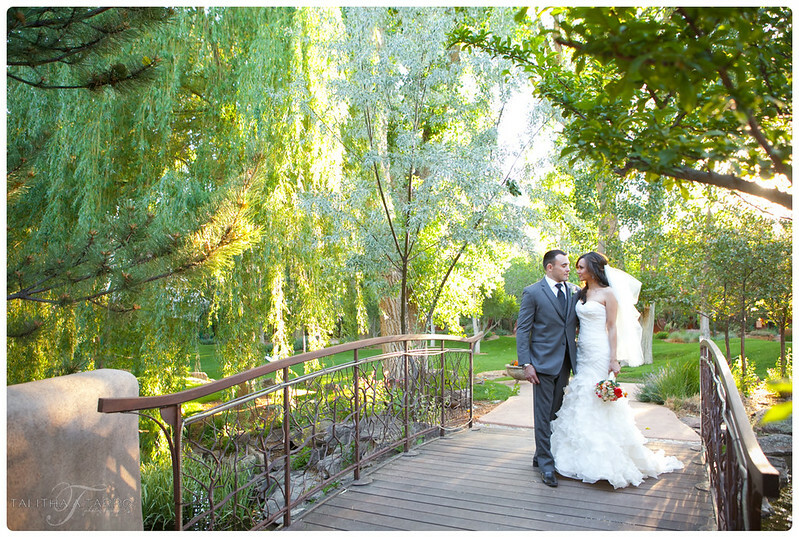 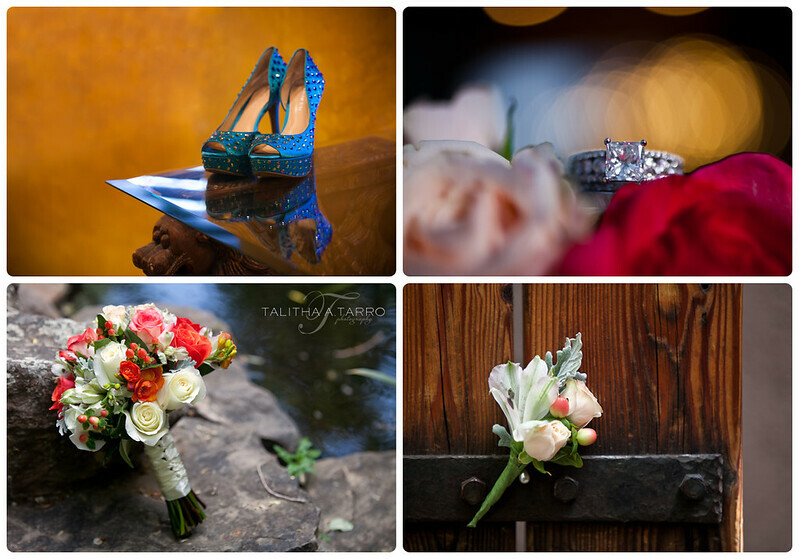 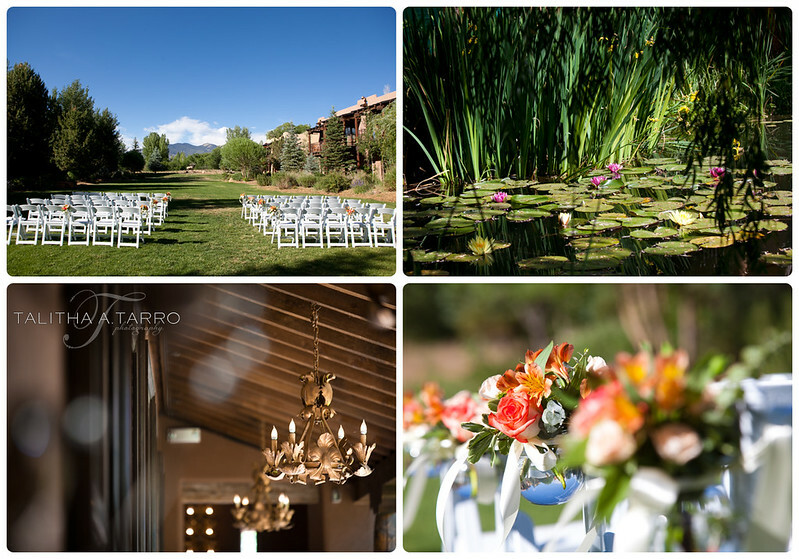 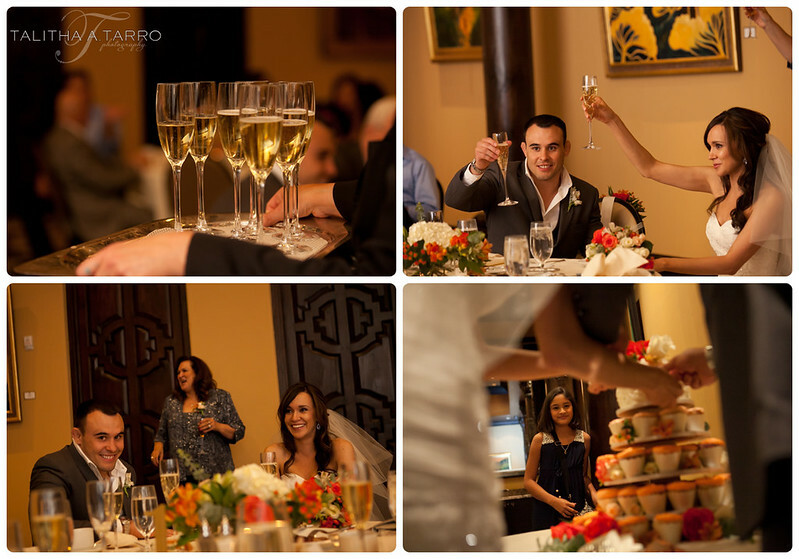 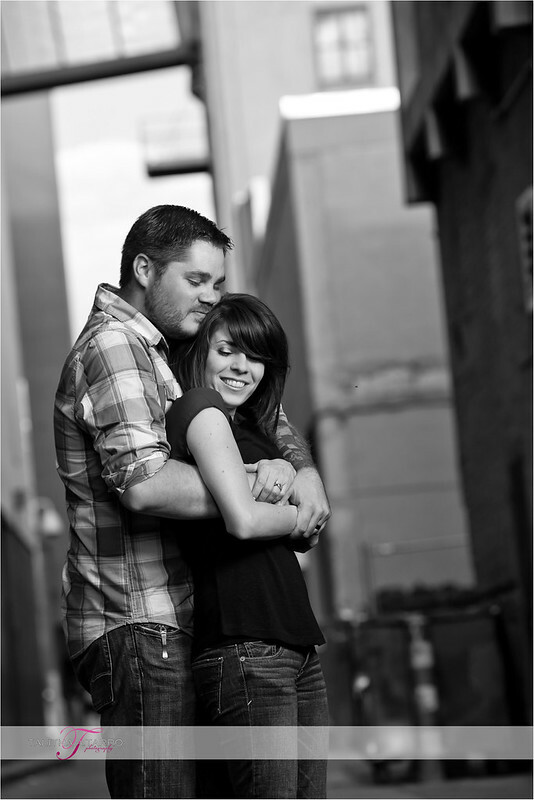 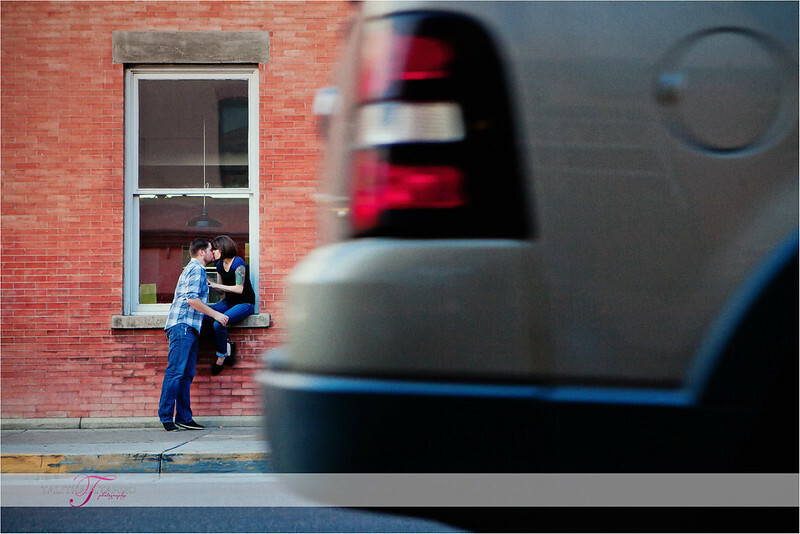 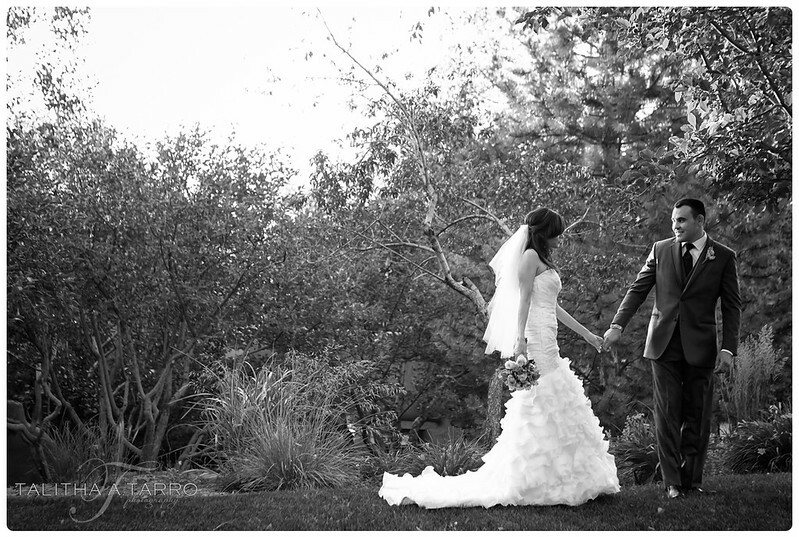 It has all the things I love about photographing people: a couple in love, excitement, color, and beautiful light. 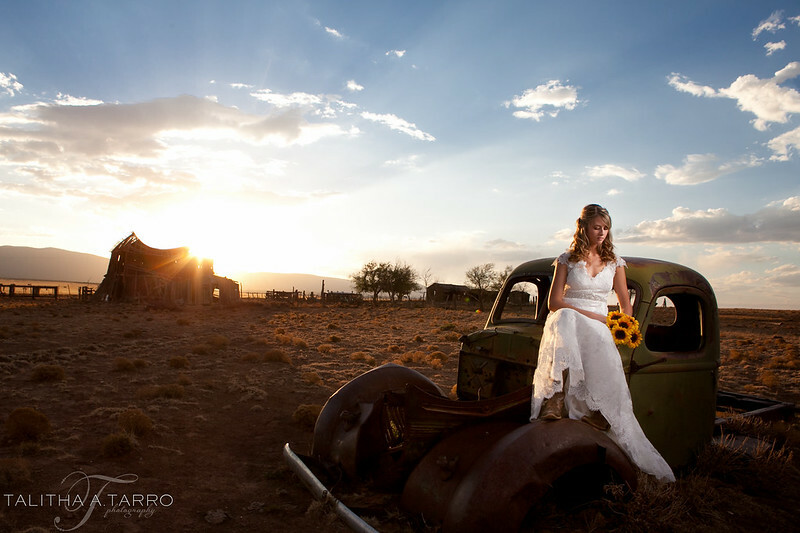 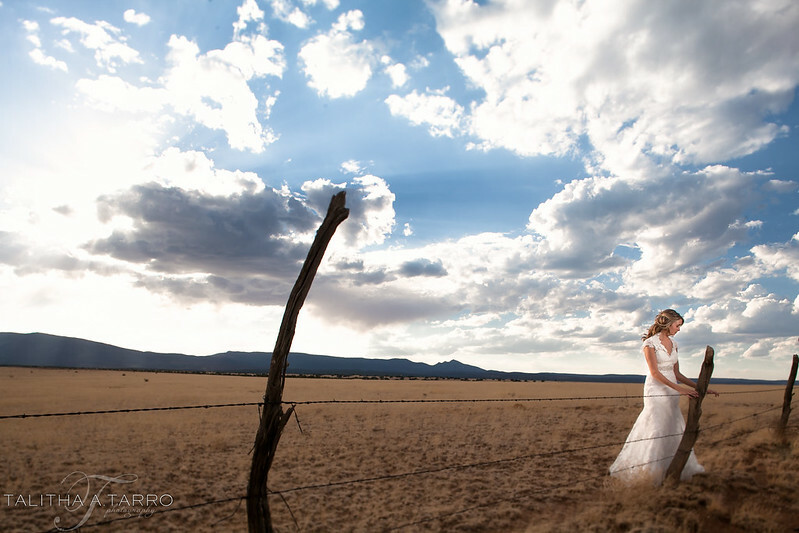 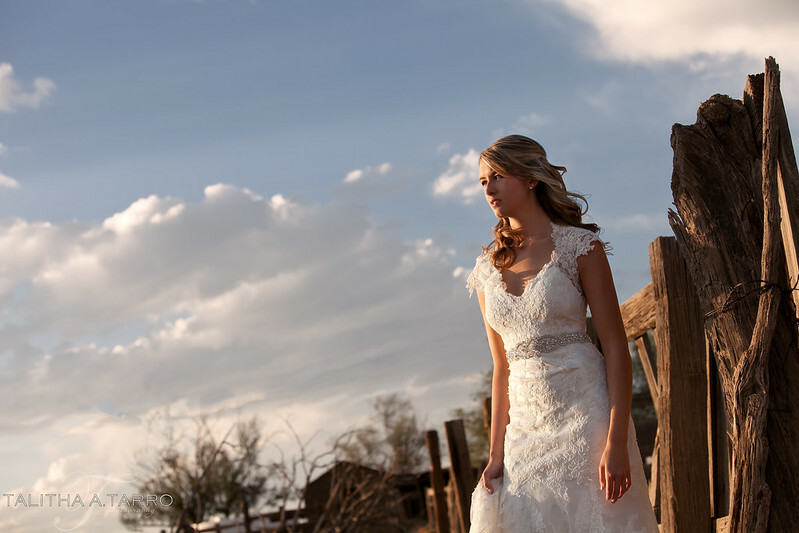 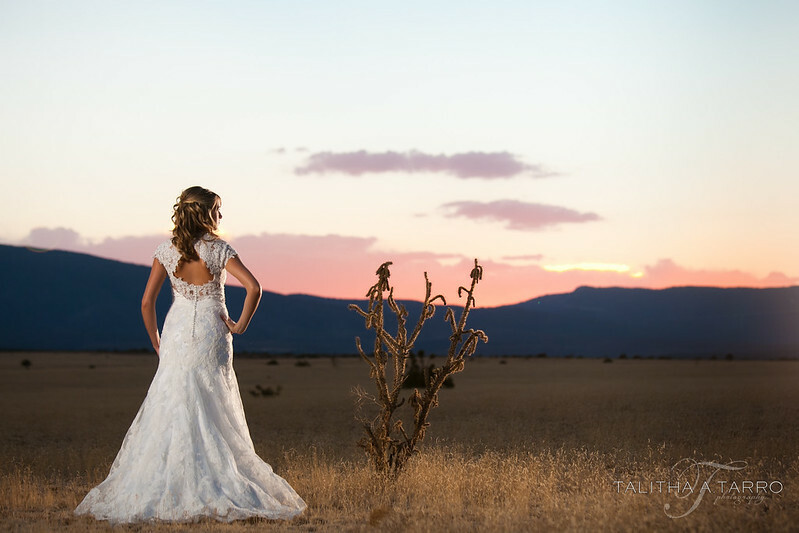 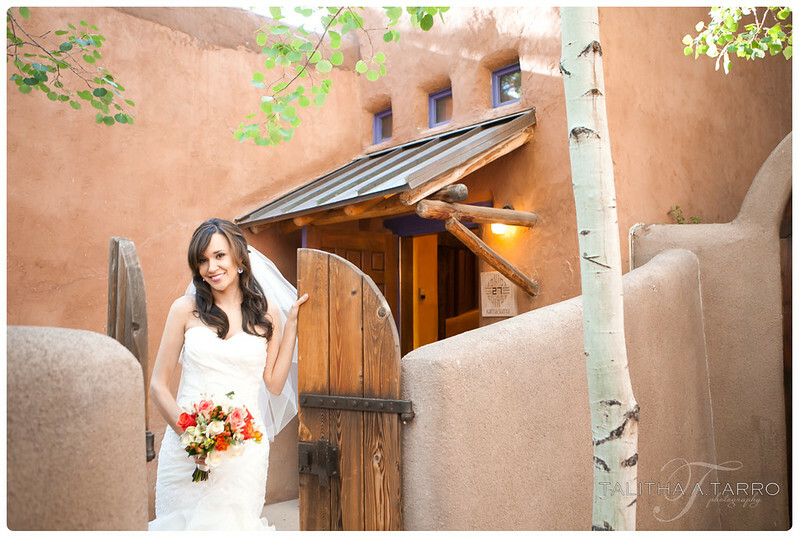 Just a month and a half before Aubrey was to walk down the aisle at the Ridgewood Event Center, we met on the rural backroads of New Mexico for a country styled bridal session. 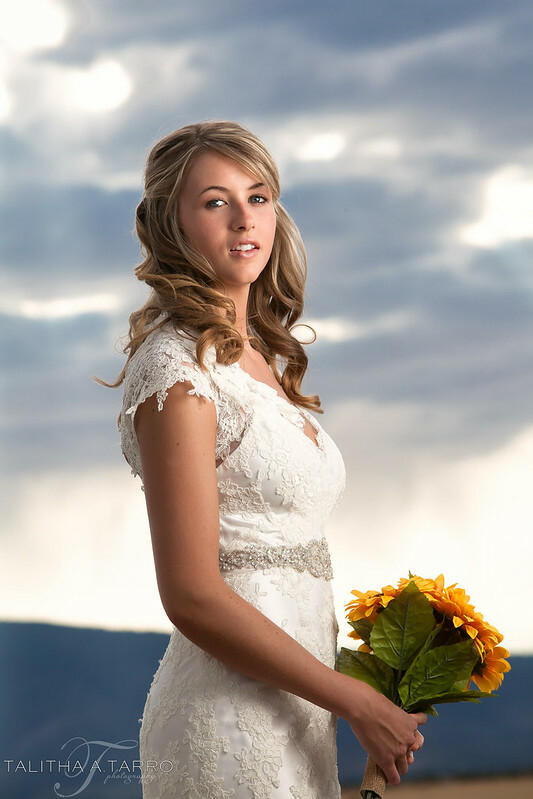 Aubrey is the type of gal that has a quiet elegance and grace to her which complemented the serene beauty of the desert southwest.